The city of Kobanê in Rojava (West Kurdistan / Syria) disengaged itself in January 2015 by / under big sacrifices from the Fascist powers of the IS (“Islamic State”). The IS left a trace of destruction behind itself. 80% of Kobane is still destroyed today. The new local community, which the Syrian- Kurdish population builds up in Rojava, is a prototype for the whole Middle East. It puts into practice equality for all people, democracy, religious freedom, equal rights for women and men and the unity of mankind and nature as a guideline of the sociological development. One year since a mass mobilisation of activists across the world created the largest-ever simultaneous action in solidarity with the Kurdish people, another appeal has inspired activists to once again rally for Kobane on 1st November. 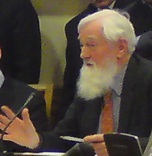 Report on a meeting held on 7 July 2015 at the House of Commons on “Witnessing HDP’s victory in Turkey: Election monitors report back” hosted by Kate Osamor MP. Article and photos by Yasemin Kazan. 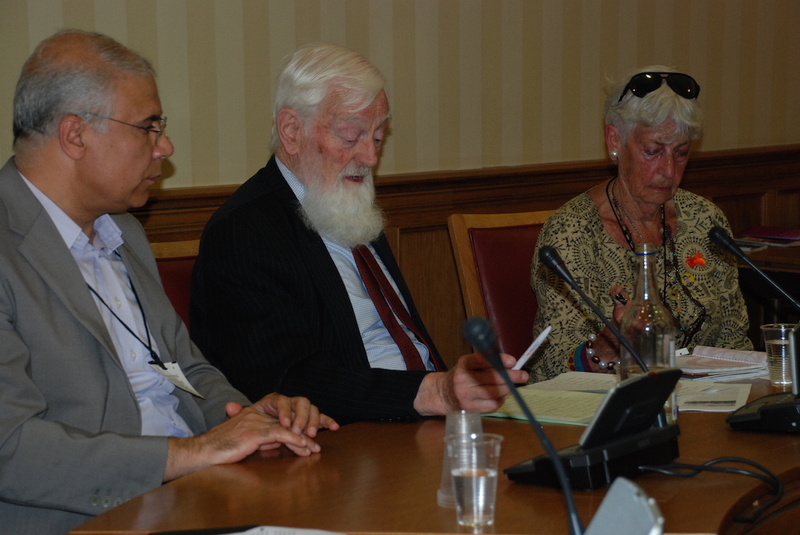 On 30 June, a round table discussion was held at the House of Commons focused on prospects for Kurdish autonomous region of Rojava and peace-building efforts in Syria. The event was jointly organised by Peace in Kurdistan Campaign and Kurdistan National Congress and hosted by Lord Hylton. The debate was held to highlight what was happening in Kurdish autonomous region of Rojava and Syria and to present recent developments in the region and some of the key issues involved. Member of the House of Lords, Lord Hylton, has urged the British government to visit Rojava, the Kurdish regions of northern Syria, to witness the self-administration for itself during a debate in the house after last week’s Queen’s speech.